The Red Tree Business Centre in Bridgeton was recognised at the Scottish Property Awards last week. 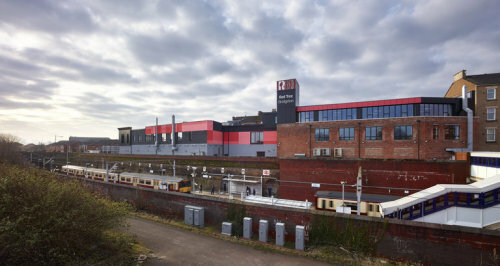 The refurbishment of a dilapidated 60s structure was awarded Urban Regeneration Project of the Year. For more photos of the project visit our website.